and one man will be the man God has for you. 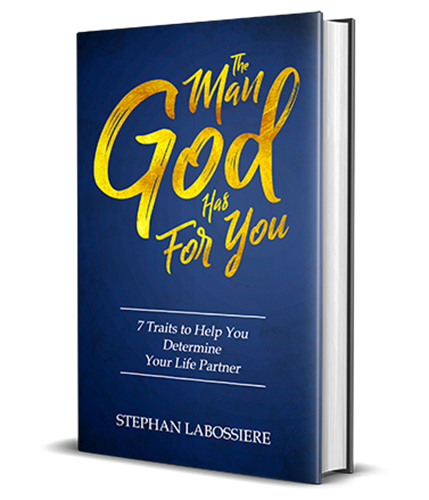 "THE MAN GOD HAS FOR YOU"
You deserve an amazing man, and an amazing relationship! This best selling book will be your guide to receiving that very thing. Your relationship with God will strengthen, you will learn how to avoid getting involved with the wrong men, and you will find clarity and encouragement while navigating through love and relationships. This book is a must read, and absolutely worth it! Get your copy now! 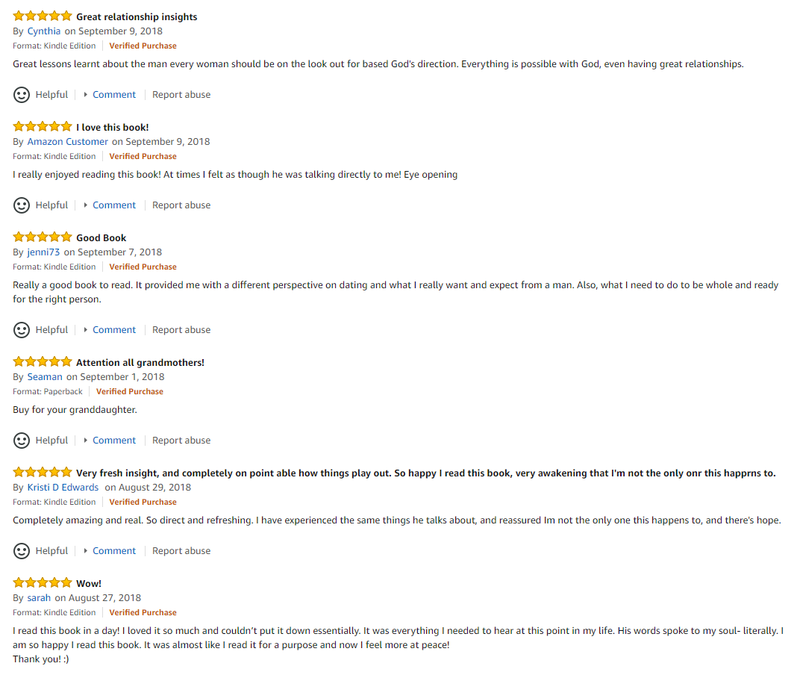 What Women Are Saying About This Book! Don't miss out, it's time for you to receive what you deserve!